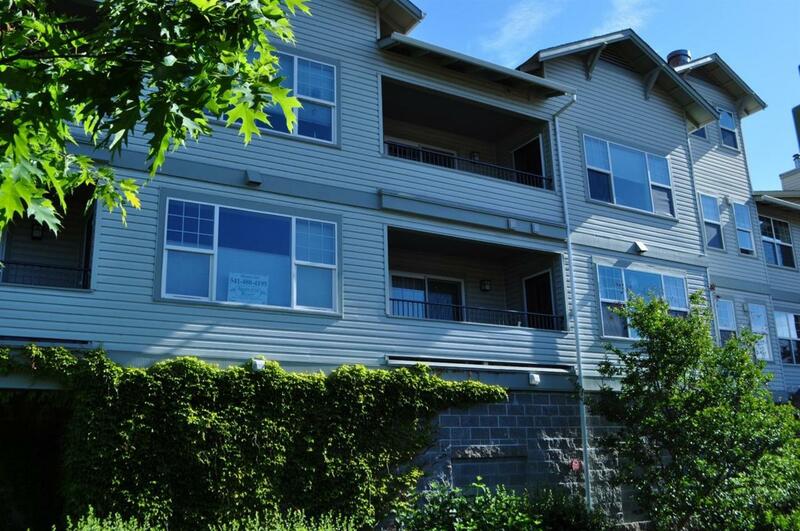 Very nice Mountain Meadows condo with easy indoor access to amenities offered by Mountain Meadows Retirement clubhouse and parking garage with elevator access to unit. Enjoy the fantastic Mt. Ashland views, some city lights and surrounding area mountains. Access covered balcony/deck from large master bedroom with walk in closet as well as from light and bright open living room. Kitchen is well designed with newer appliances and pass through to dining area. Nice custom paint and blinds, convenient and large bath with easy access. Entry has lots of storage space and washer/dryer area with built in shelving. Entrance to unit may be done from garage with elevator access or sidewalk to the front access to Birch Building and the unit is down the hall a few steps. This unit is very spacious and seems bigger than square footage indicates. Seller will credit buyer at COE $2183.55 toward HOA dues. A must see!